Are you planning a pregnancy or already expecting a bundle of joy? Do you wonder what foods will make you and your baby thrive while pregnant? Are you curious about what is normal when it comes to growth and development? Do you wish you had weekly support and expert guidance? Are you drawn to a holistic and natural pregnancy? Do you crave more knowledge and education about your pregnancy? You’re planning for your baby! Or, Pregnant! Congratulations! This program is designed just for you – the mom seeking education, impactful holistic tips and empowerment so you can have the best pregnancy possible. Did you know upon conception, your body begins to create your baby and that requires materials and energy. Your body is the soul source of these materials and energy. It is critical that you are getting the vital nutrients that you need, and that baby needs. If you are finding this information and are already several weeks into your pregnancy, it’s okay! This program will start supporting you exactly where you are today and you will still glean lots of information from the information provided. Ultimately this 40 week program is to offer you support and hold your hand through the exciting stages, and the scary stages of pregnancy, giving you tools, ideas and suggestions to make this pregnancy a beautiful and healthy experience. 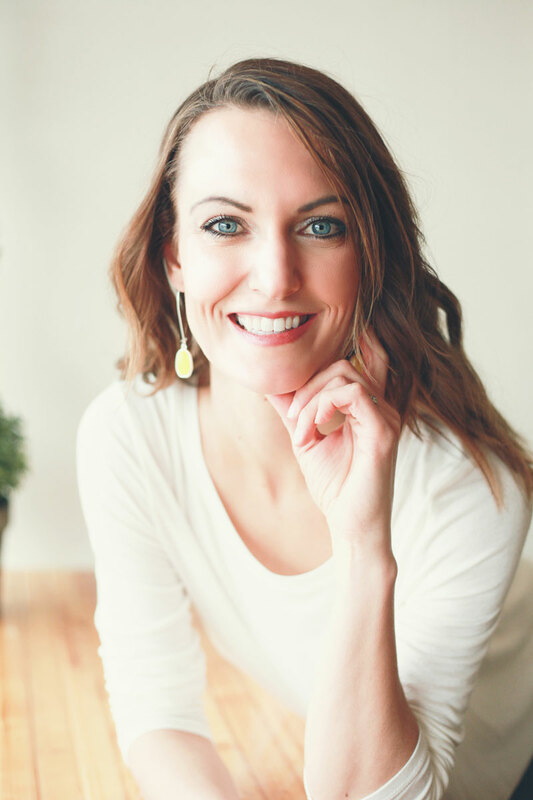 This program highlights everything I thought was important to discuss while I was pregnant, and why it’s important to you from the perspective of a clinical nutritionist. You will learn things either your doctor never learned, or doesn’t have time to teach you. You will learn exactly what foods to eat during each phase of pregnancy. You will learn holistic tips and little upgrades you can do on a daily basis to make this your best pregnancy ever. Being pregnant can be very overwhelming. I am here to hold your hand every step of the way. 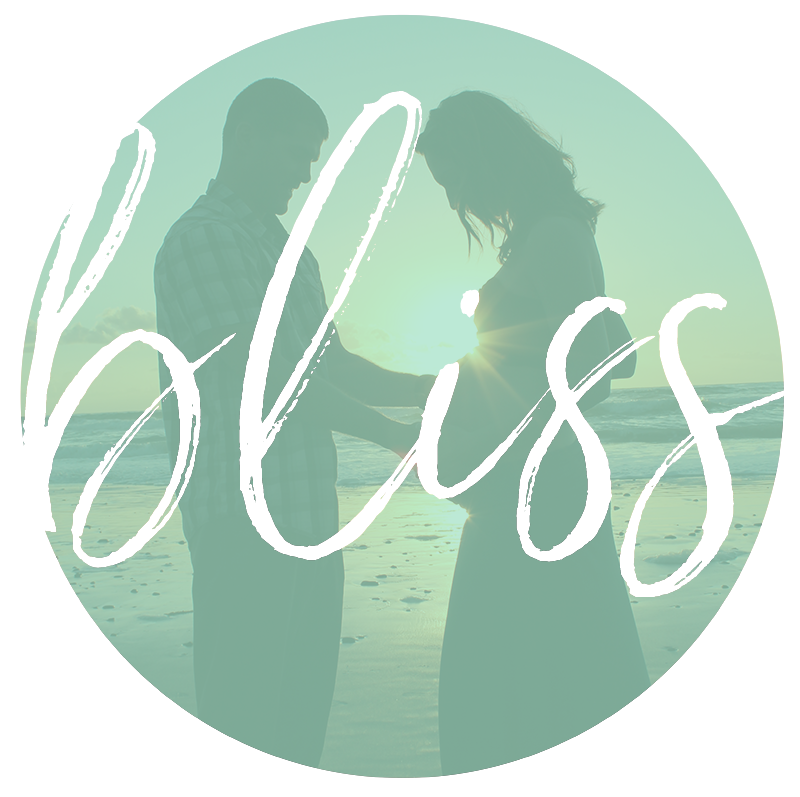 Each week you will find a new 5 minute videos that walks you through your entire pregnancy. It a way, it’s like being pregnant with a friend you can really trust. You will feel supported from a fellow holistic mom that wanted to know EVERYTHING there was to know about a healthy pregnancy. Education IS empowerment. Feel empowered each week as you mindfully create the healthy and mindful pregnancy that you desire. Feel confident in your process, and with every ounce of preparation, you will be that much more ready to embrace your new bundle of joy. Empowerment in these videos is everything from intention setting, meditations, reading lists, and support to keep you feeling strong your entire journey. 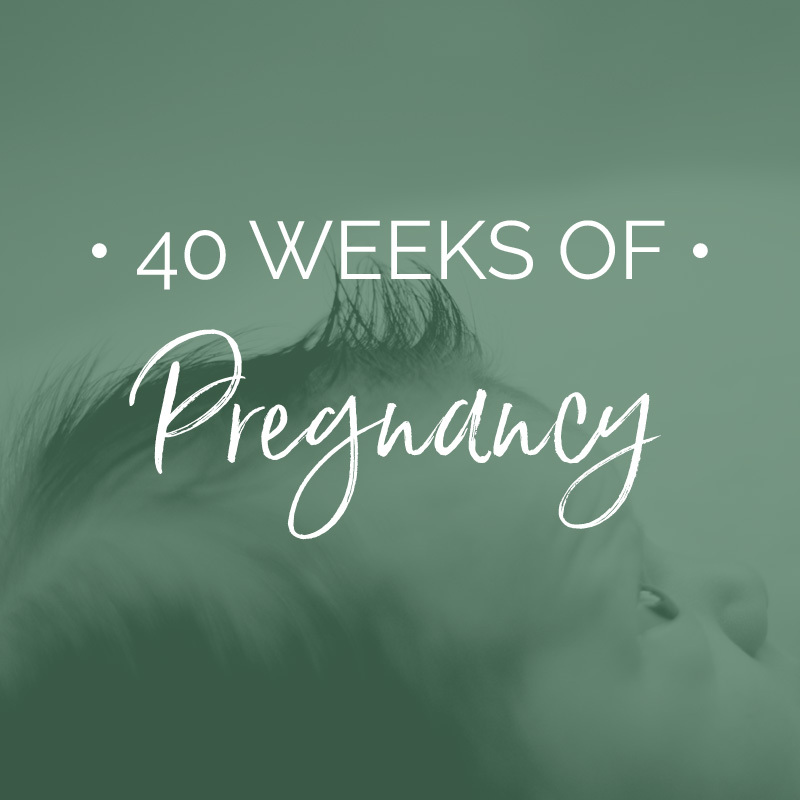 Check out the 40 weeks of pregnancy SAMPLE video. What foods you should be eating for each trimester, when to add them in and WHY they make an impact in your baby's development. How to supplement safely over the next 40 weeks. Holistic tips for morning sickness, mood swings, stress and more. Smart recipes and snacks that are simple, fun and delicious to support blood sugar balance. Learn how to fight fatigue and headaches, labor and delivery preparation, glucose screening, birth plan and hospital prep and more! “I got pregnant, and I didn’t know anyone else that was pregnant at the same time that I was. These videos made me feel like I had a friend with me on the journey the entire time. I am the lucky mother of two beautiful little kiddos and find that every day comes with its new challenges and new joys. I feel like my ”real” story of how I found wellness, nutrition and yoga is a horrific tragedy that no one should ever have to go through, and yet it brought me to this place in my life where I am beyond passionate about the people that I love, and the work that I do. I wasn’t always obsessed about wellness. It was a slow learning process and I will never forget my first day in nutrition school that it dawned on me that if I am learning this information, I am going to have to make HUGE changes in my life and in myself to be able to truly walk my talk. Now 7 years later, I have been through some huge growth spurts and transformations but I was not always this way! In college, I enjoyed a Pepsi every day, suffered from terrible acne, and was a good 15 pounds overweight. Living a health conscious life is something that lights me up on every level. I now get excited sharing with my clients what Pepsi actually does to your body on a cellular level, and I love love love making green juice and sharing it with my friends and family. When it came to pregnancy, I took it to a whole different level. I wanted to best for my unborn child, and I knew with every cell in my body that every single bite of food I was consuming was making an impact on this perfect little miracle inside of me. Not only was I eating strictly organic foods, but I wanted to know how to improve every aspect of my life. I stopped using regular shampoo and deodorant, and I started truly practicing a natural and holistic way of living. I like to think that in my second pregnancy where this program was made, I found a balance from that “crunchy hippy, strictly cloth diapers, toxins will ruin your life” motto to a little more balance and a little more approachable for everyone. This project is a true labor of love with three years of work spread out among lots and lots of child rearing with two little ones. To read more about my ‘real’ story click here to get to know me a bit better. Nutrition tips for breastfeeding and postpartum support. “I love that there were so many questions I had and that I could go back and rewatch the videos to get my questions answered. It was almost like Emily was reading my mind and preemptively answering all my questions. I also loved being able to share these with my partner as I could share with him what was coming up in the next week.. I found the focus on nutrition to be extremely helpful, but also liked that the videos address topics such as creating a natural nursery and techniques to help prepare to childbirth. “I found the 40 Weeks of Pregnancy Program expecting my third child. I knew many of my preferences and concerns since it was my third baby but I still loved all the information I got on a weekly basis! Things change week to week when you are pregnant and Emily did a great job of pointing out any helpful tips. For example, when my belly was so big and felt like the skin was about to pop, Emily had advice from natural ointments I could use. She also had specific food suggestions for each week of the pregnancy. I found it helpful that every week I learned something new that coincided with the exact week of my pregnancy. I would recommend this program to any one who wants to be very proactive and positive about helping their baby develop. The program also suggests ideas for meals and snacks which I found beneficial when you want to maintain good health and energy even when pregnant. I found them to be very informative, especially when it comes to supplements and ways to improve overall health. I definitely and highly recommend this program to any expecting mama that wants to know and learn more about a holistic approach to pregnancy. Emily is an inspiration to me and I appreciate all her knowledge that she’s shared in this program! I’m already 20 weeks pregnant, Is it too late to start this program? NO! It’s never too late. The information in this program will help you right where you are today, throughout the remainder of your pregnancy, and for the rest of your life! How Do I access my videos each week? Once you purchase the program, you will be granted access to an exclusive members page where you can watch all of the videos at any time, at your own pace. What do I do if I have questions for Emily during the program? You are always welcome to reach out and email me directly! I also take on clients who are in this program on currently pregnant into my 3 month wellness program for moms with special conditions, or who would like additional support. I have a special health condition and I’m wondering if this program will still benefit me? Absolutely, YES. This program is all about learning what foods to eat and when to best support your pregnancy. Yes! You will have unlimited access to the videos and can watch them anytime you like! Many expectant moms like to share these videos with their partner and that makes for a fun bonding experience! Refunds will be considered on a case-by-case basis within 30 days of purchase. Refunds will be considered for Action Takers only, meaning that you watched the videos, read the ebook and still did not feel that the program was a good fit. If you have a medical emergency, call your physician/therapist or 911 immediately. We do not recommend or endorse any specific third-party tests, physicians, products, procedures, opinions, or other information found on the website. Reliance on any information provided by NourishMint Wellness, its employees, others appearing on the Website at our invitation, or other visitors to the website is solely at your own risk. If I did not answer all of your questions, feel free to drop me a line anytime and I’ll get back to you as soon as possible.